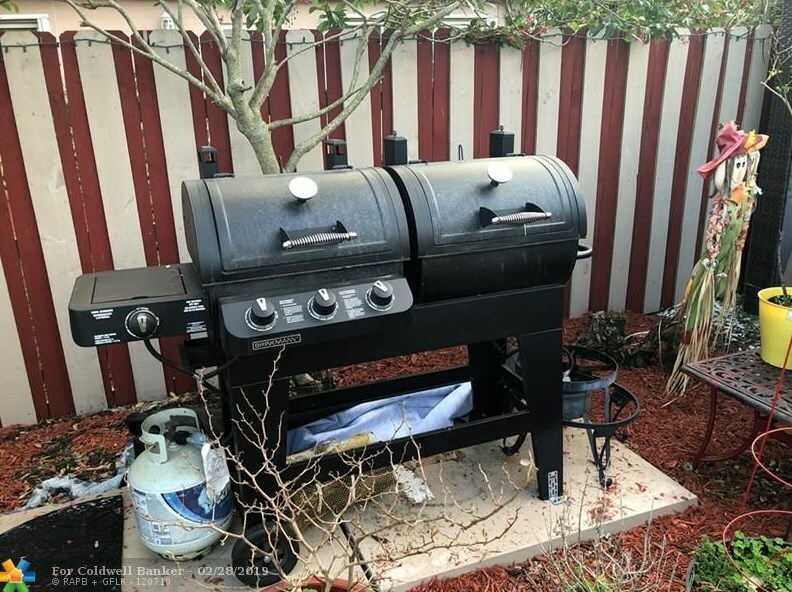 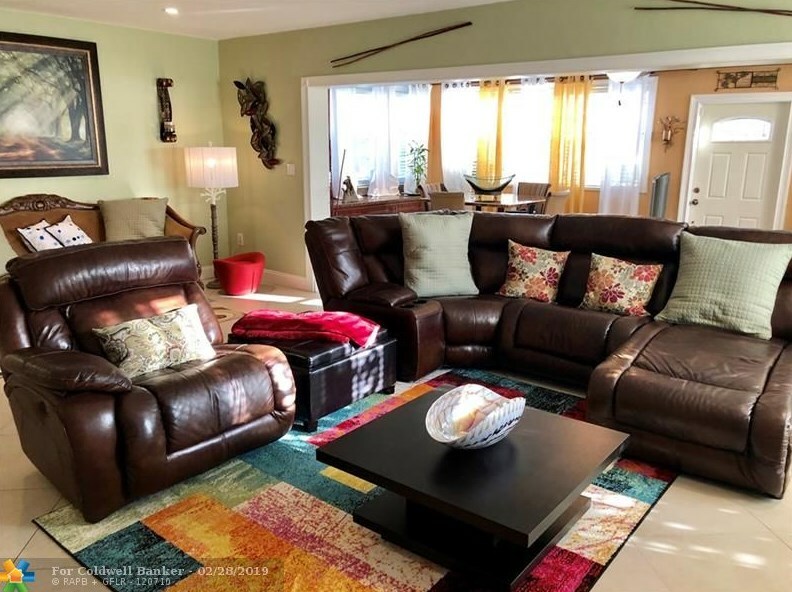 Beautiful Florida Home shows the pride of ownership. 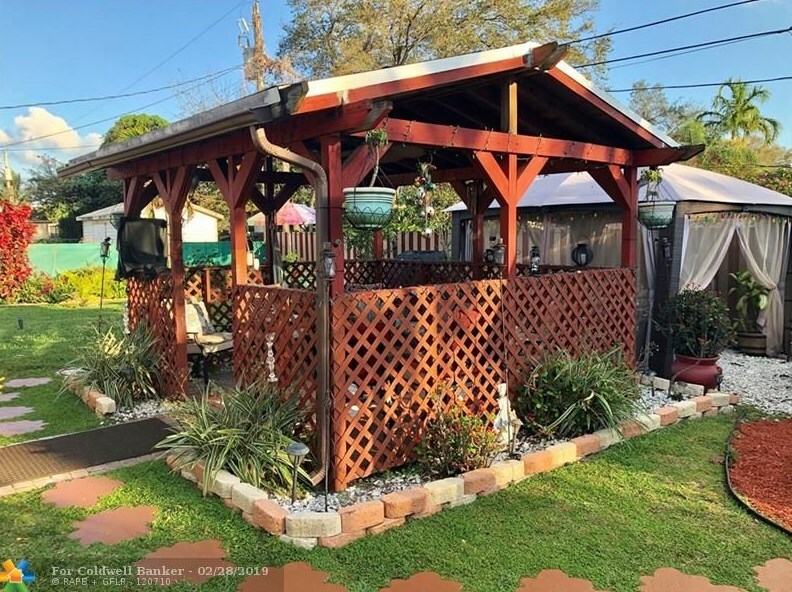 NEW ROOF BEING INSTALLED MARCH 2019! 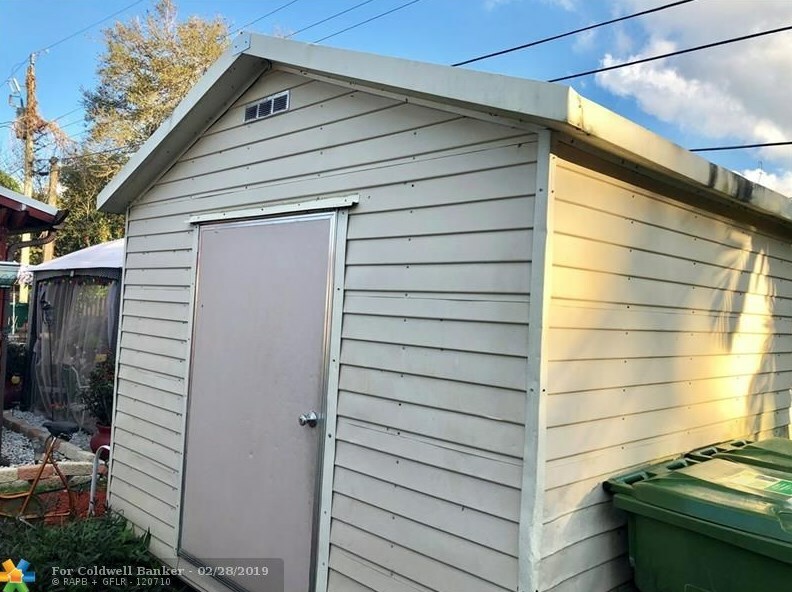 Home already inspected. 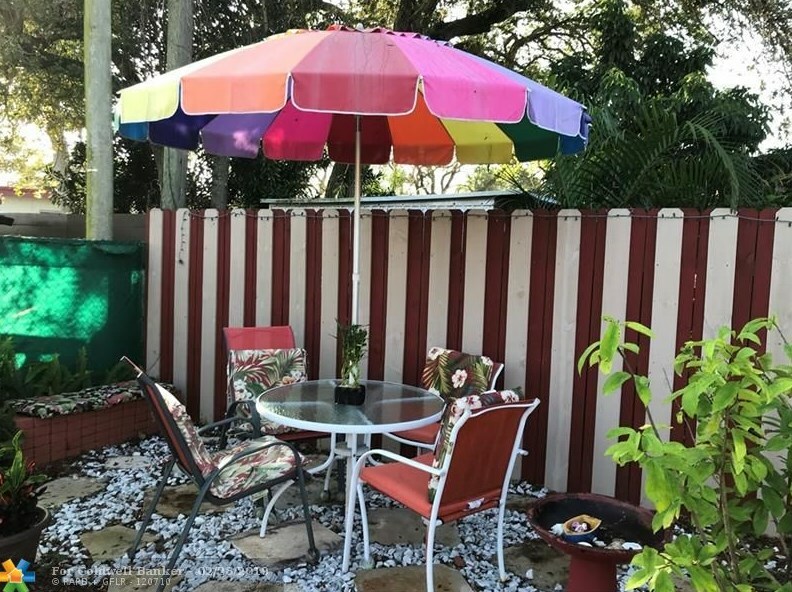 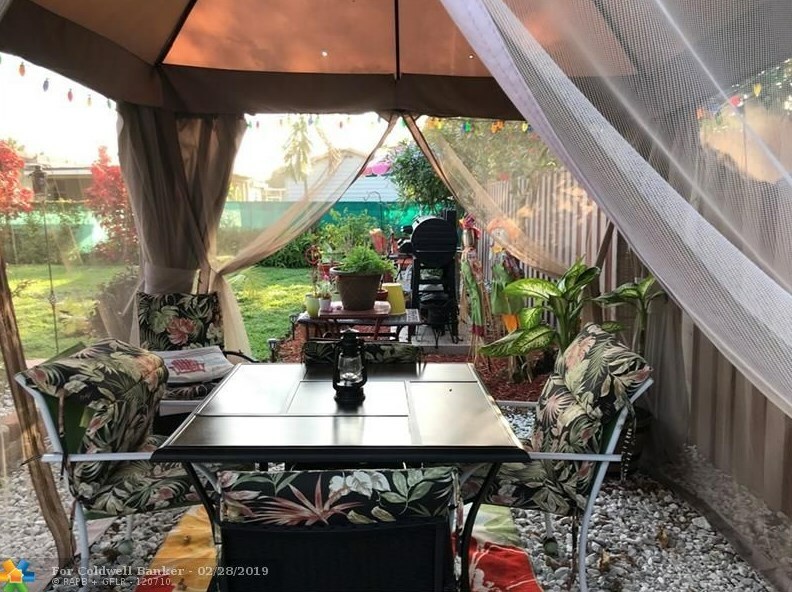 HOME TENTED MARCH 2019 COMES WITH TRANSFERABLE TERMITE WARRANTY! 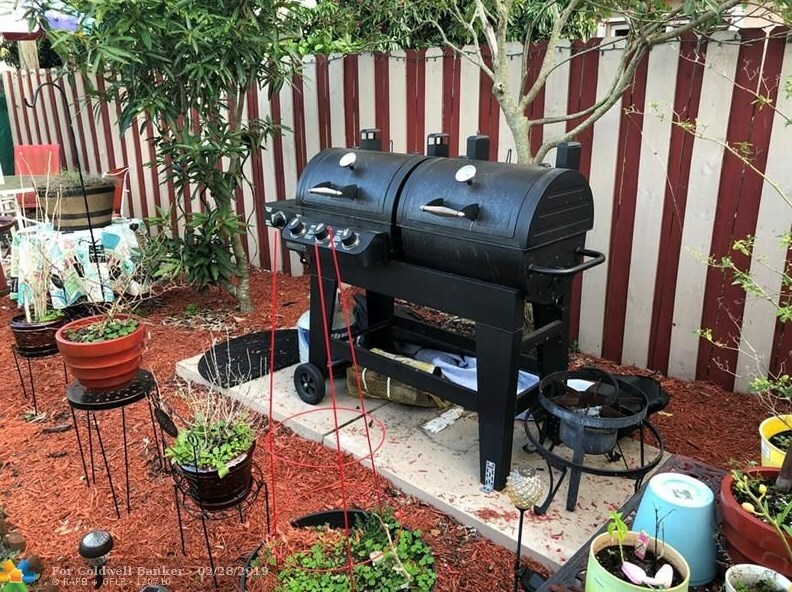 This 3/2 has been redone inside and outside. 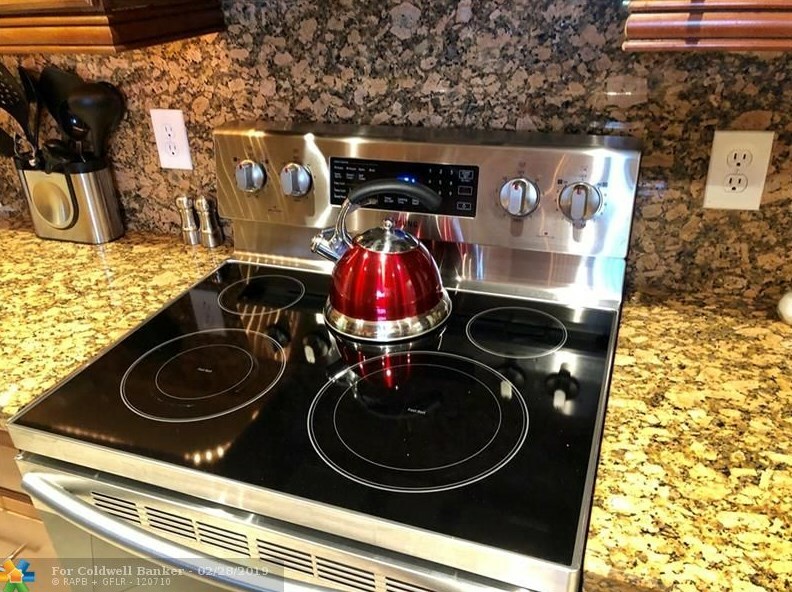 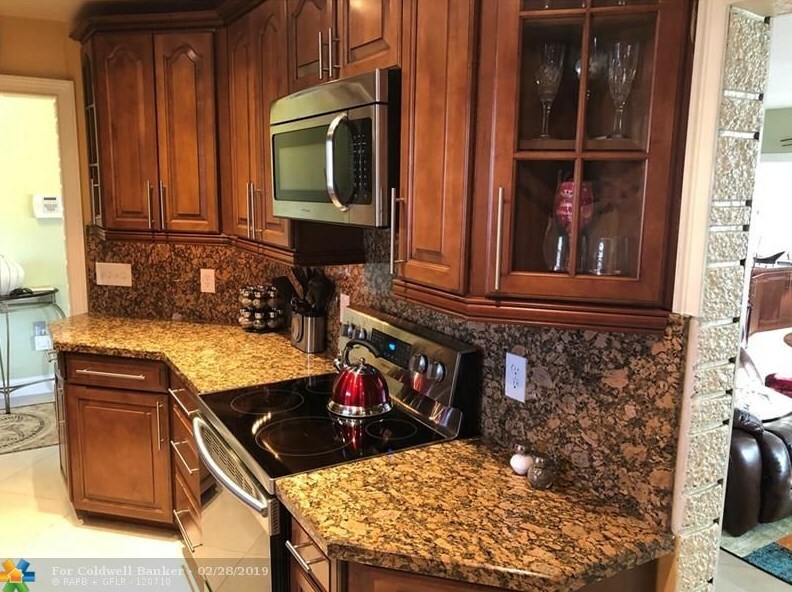 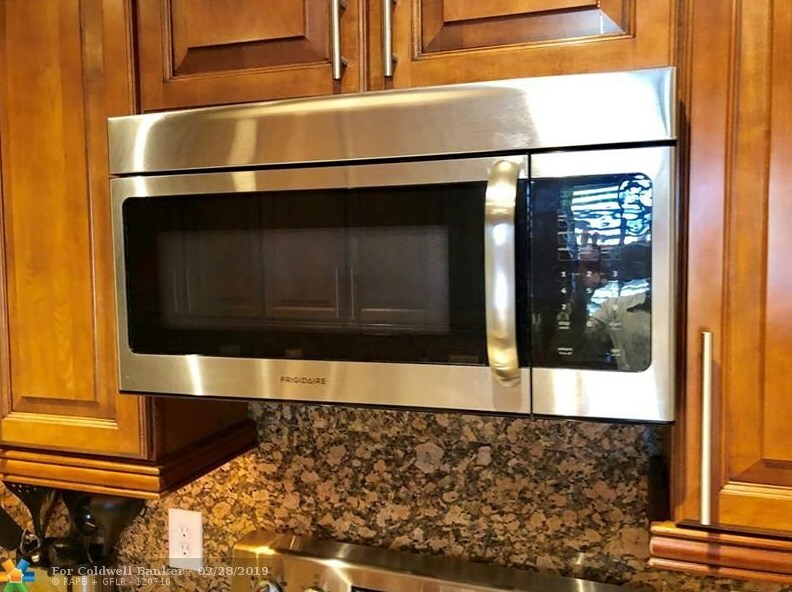 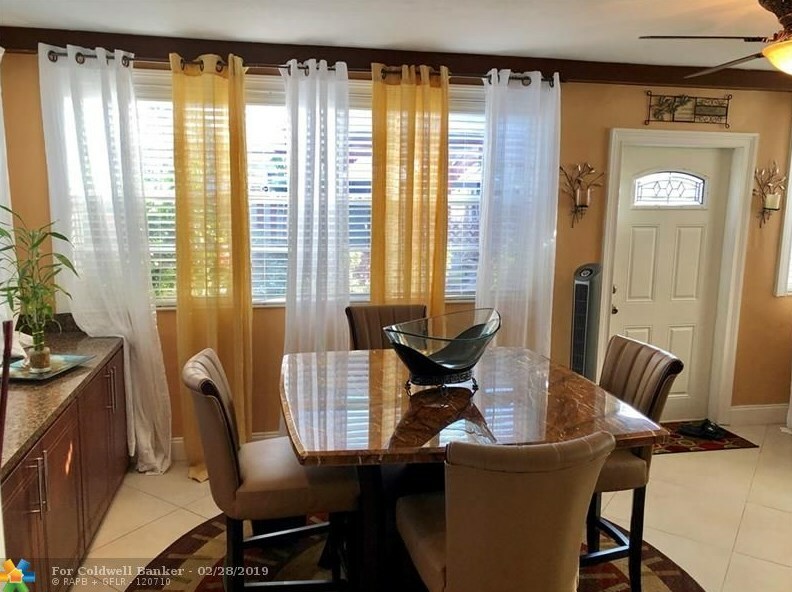 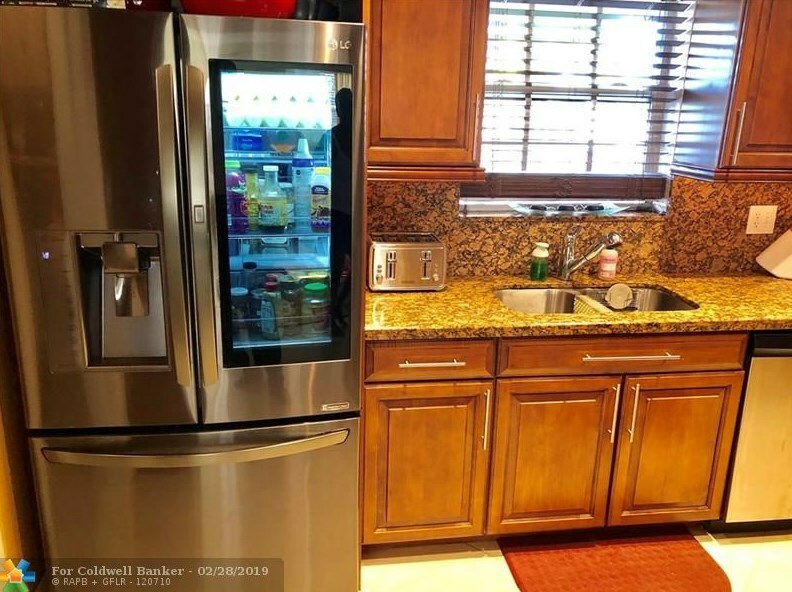 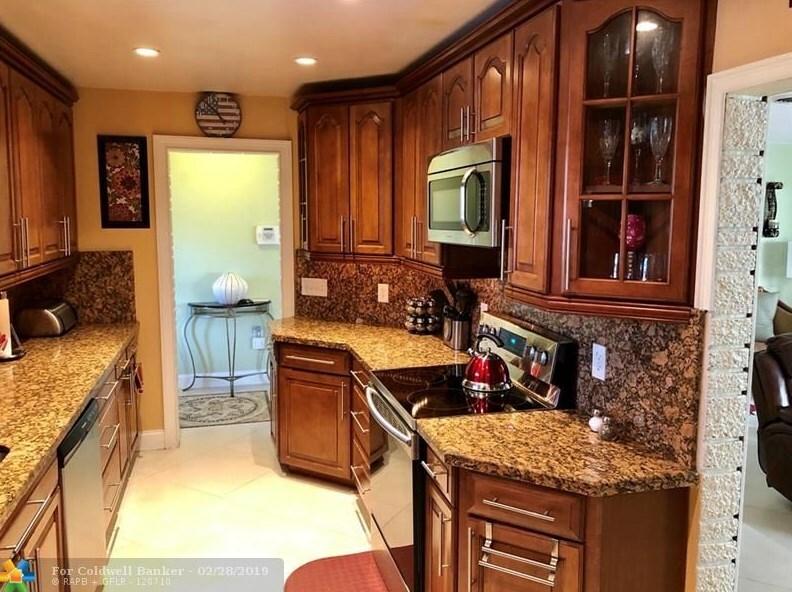 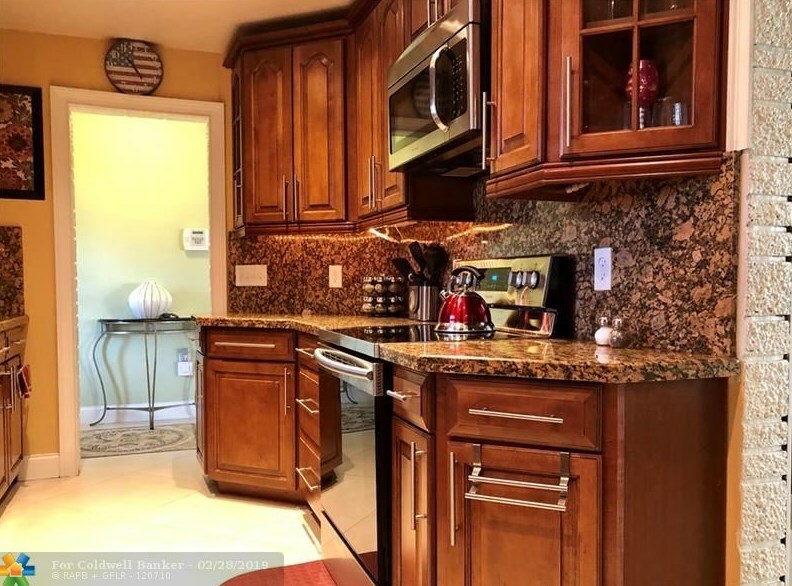 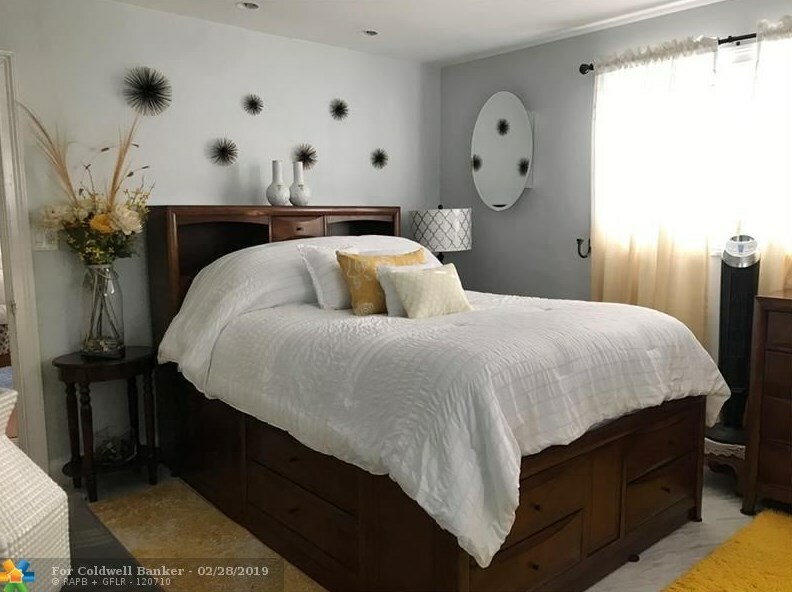 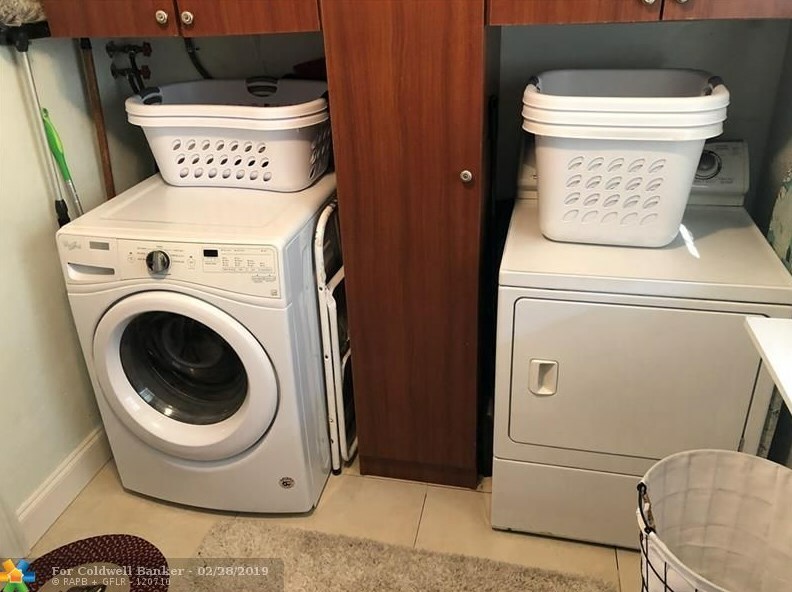 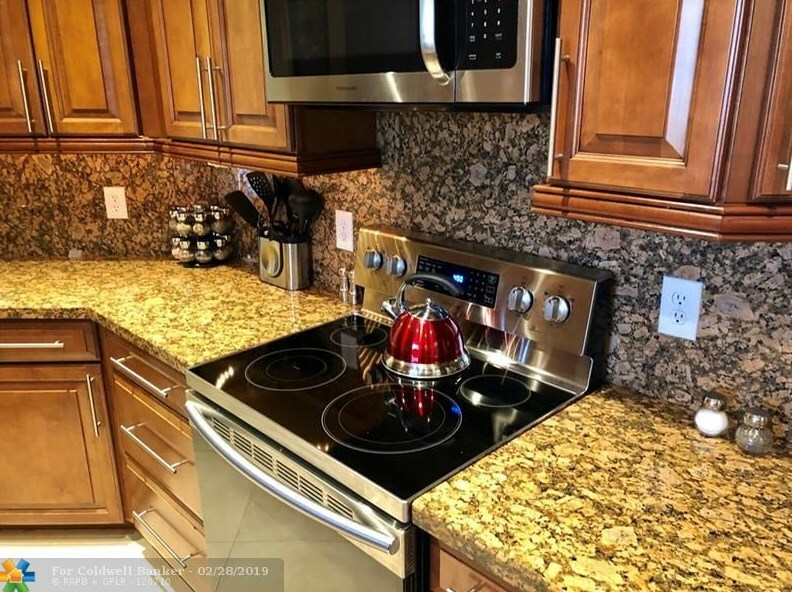 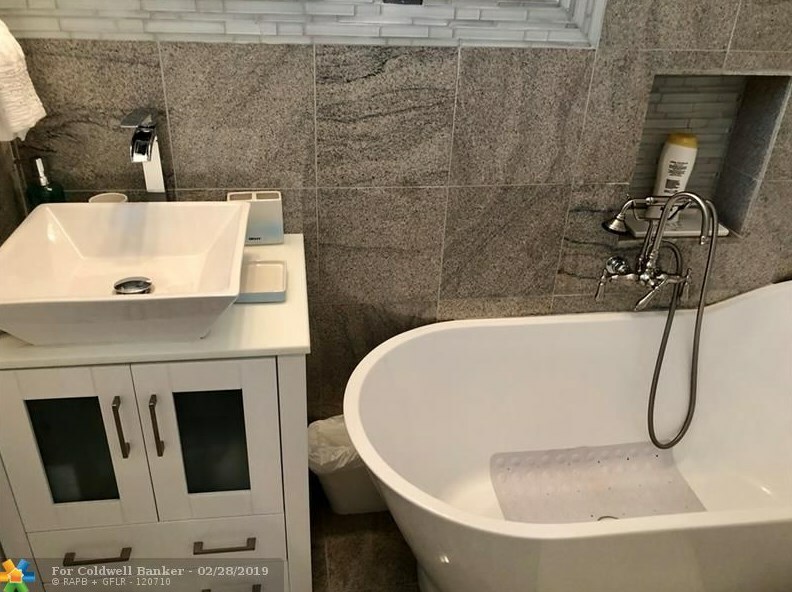 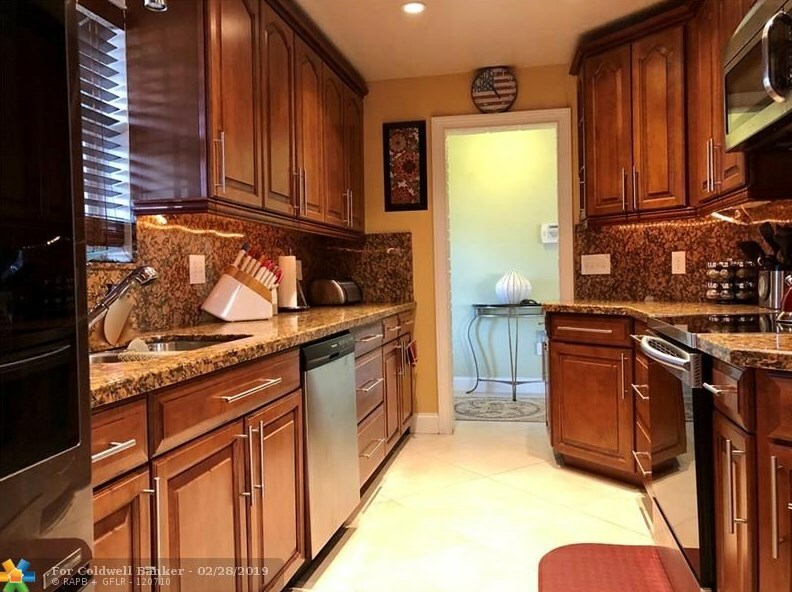 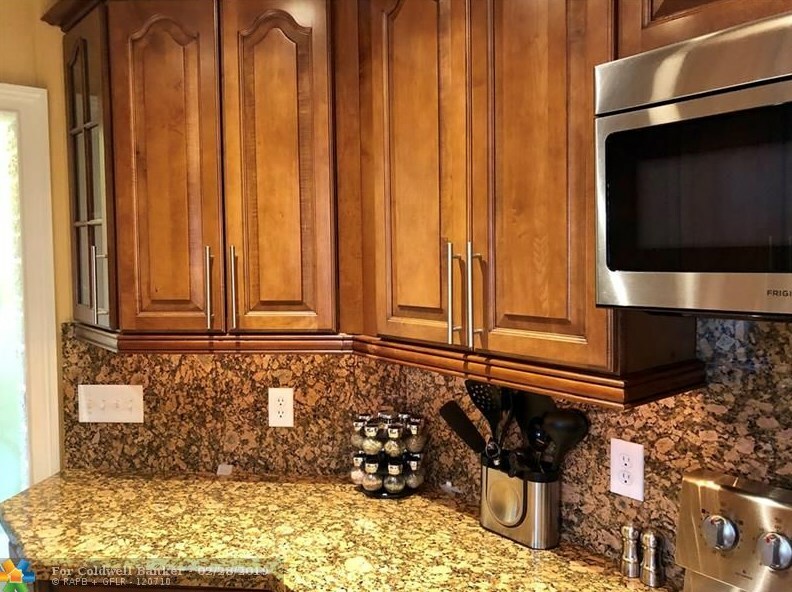 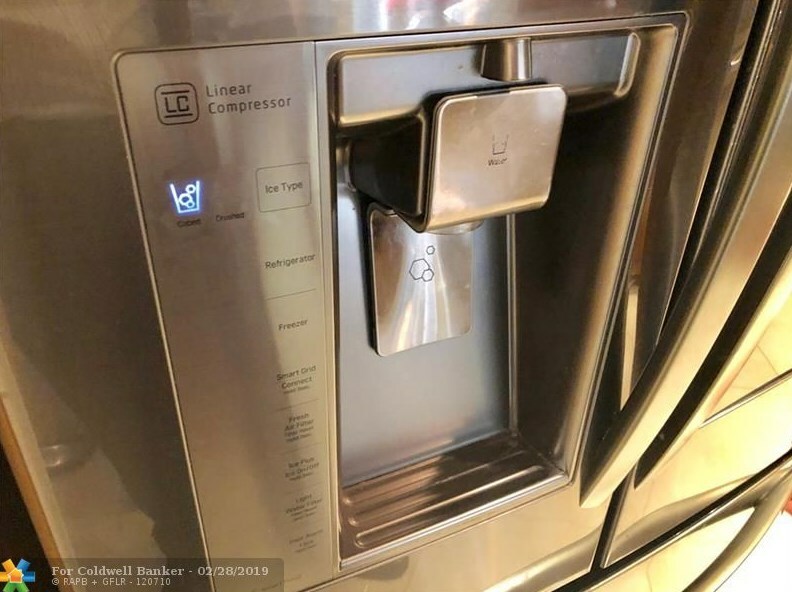 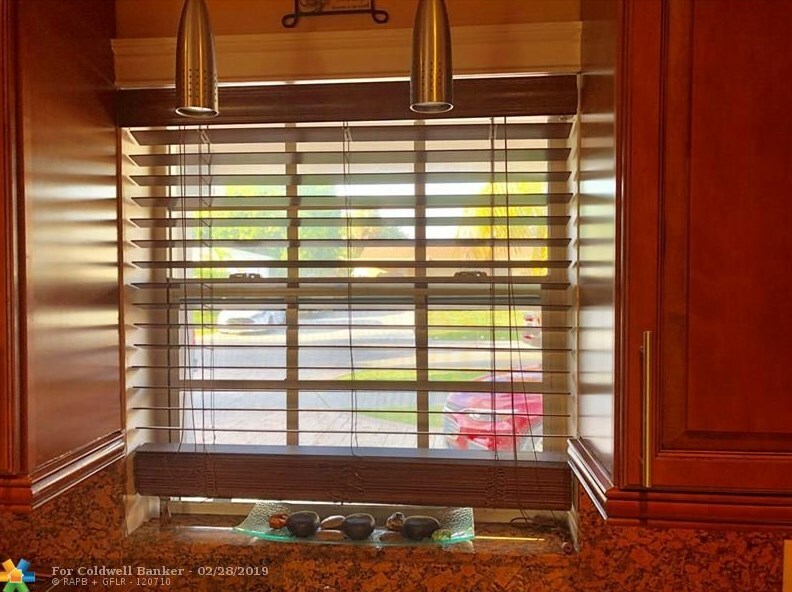 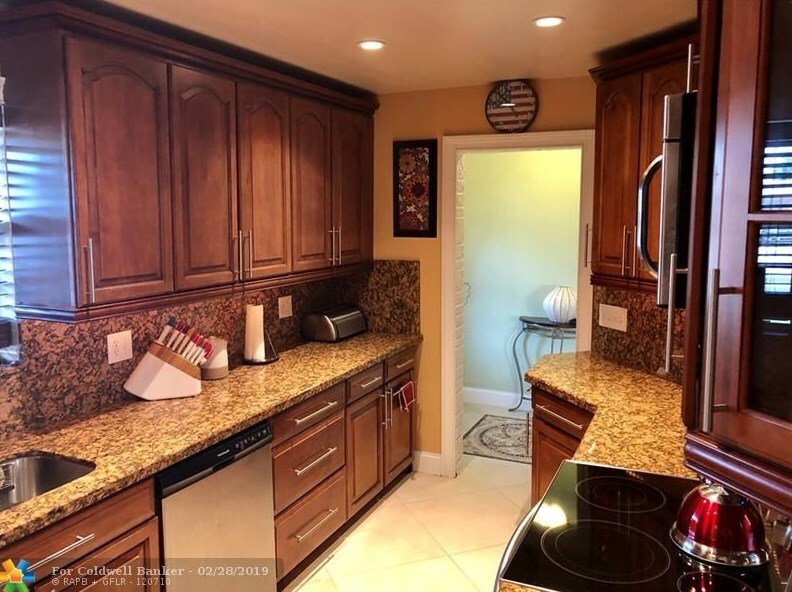 Gorgeous kitchen with elegant wood cabinets, granite counters and backsplash plus SS appliances including LG fridge with lighted glass viewing door. 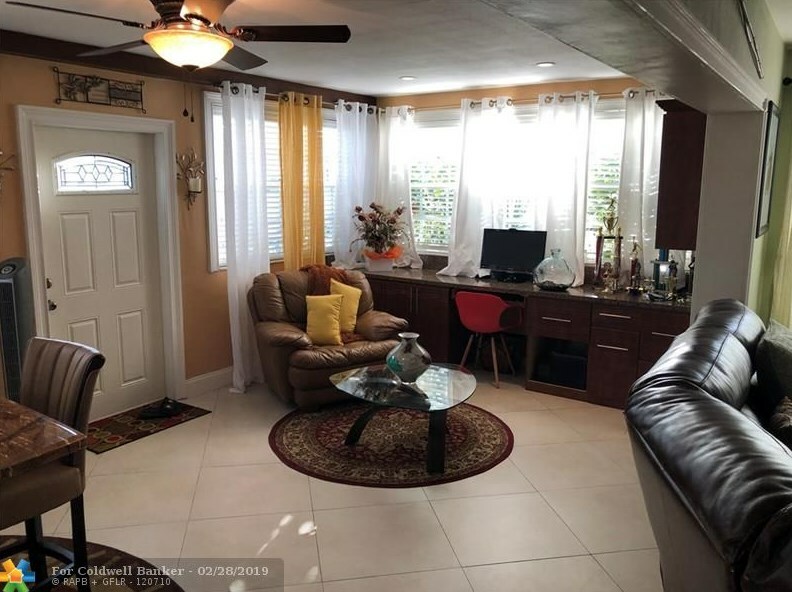 Spacious living room with room for the entire family leads to the bright sunny Florida room serving as a charming dining area surrounded by windows. 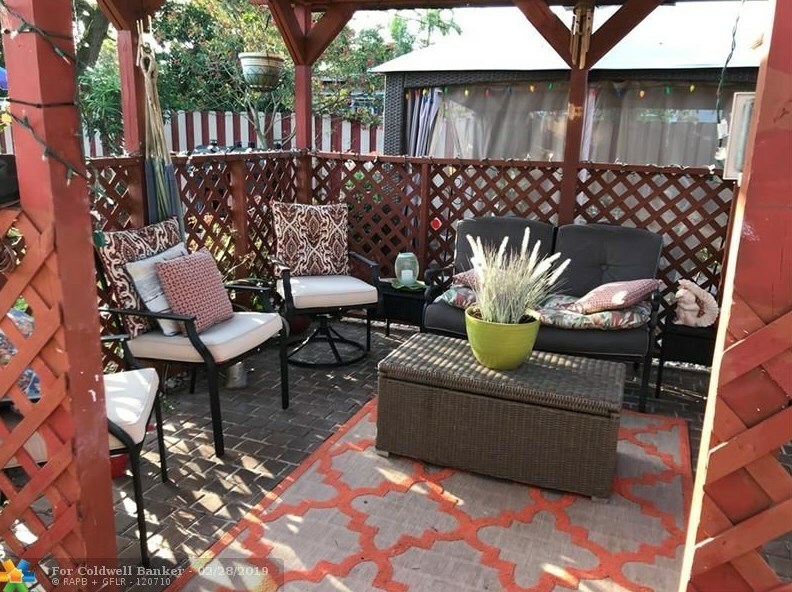 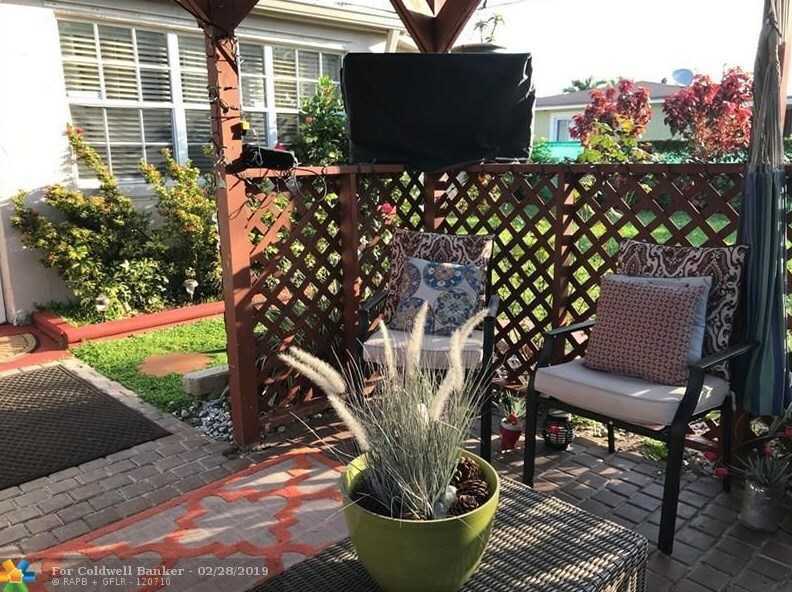 Entertain your friends and catch the game on TV in the Gazebo while the bbq sizzles in the tropical back yard. 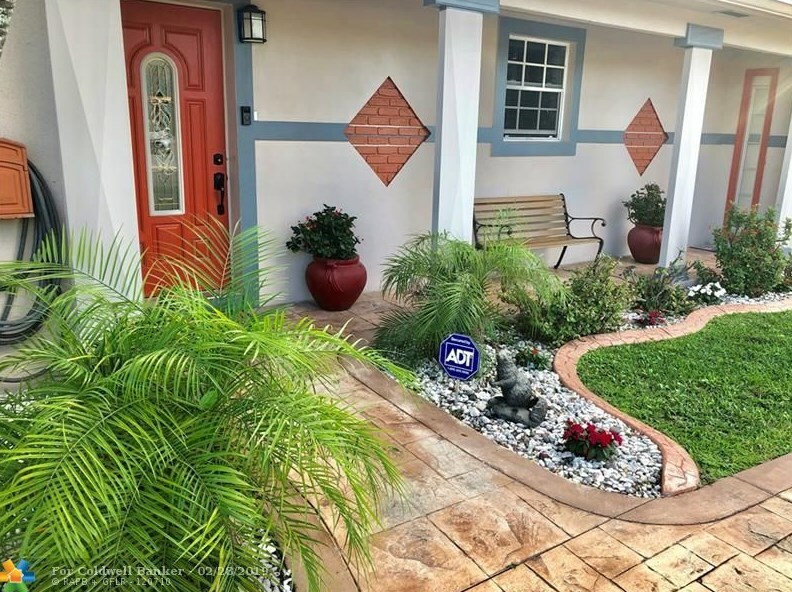 Landscaped front yard has circular driveway surrounded palm trees, flowers and tropical foliage. 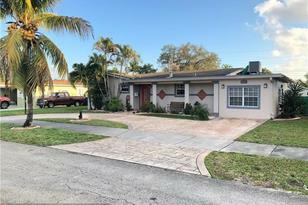 Pembroke Pines Elementary is steps away. 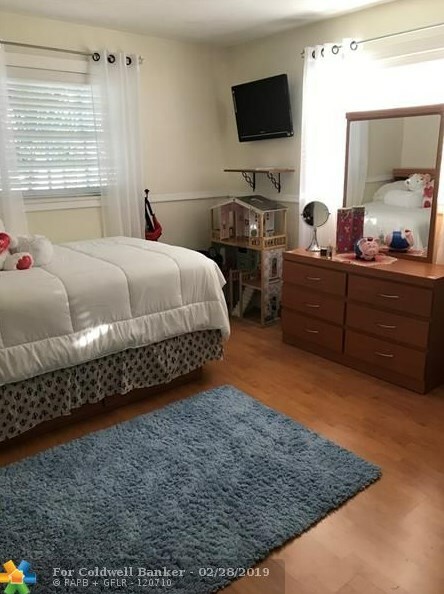 AC is approx 1 year old. 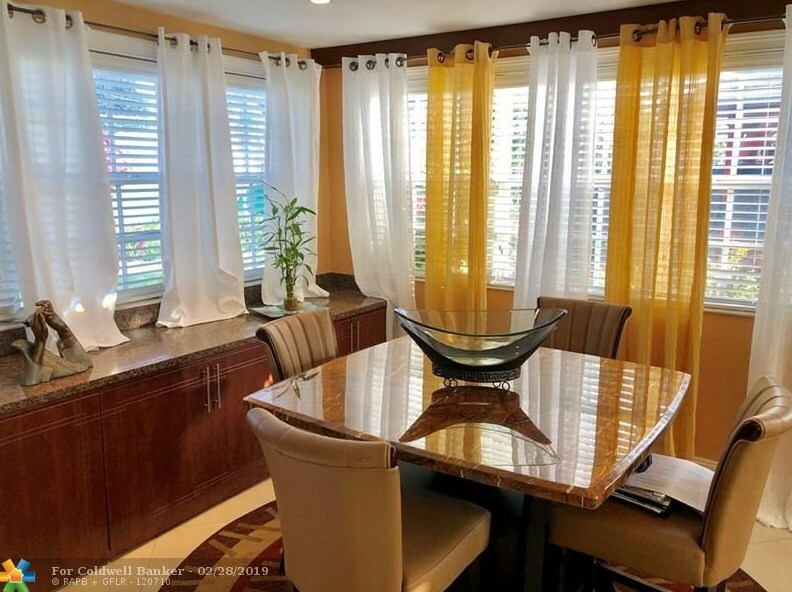 Dining Room: Dining/Living Room, Florid Sq. 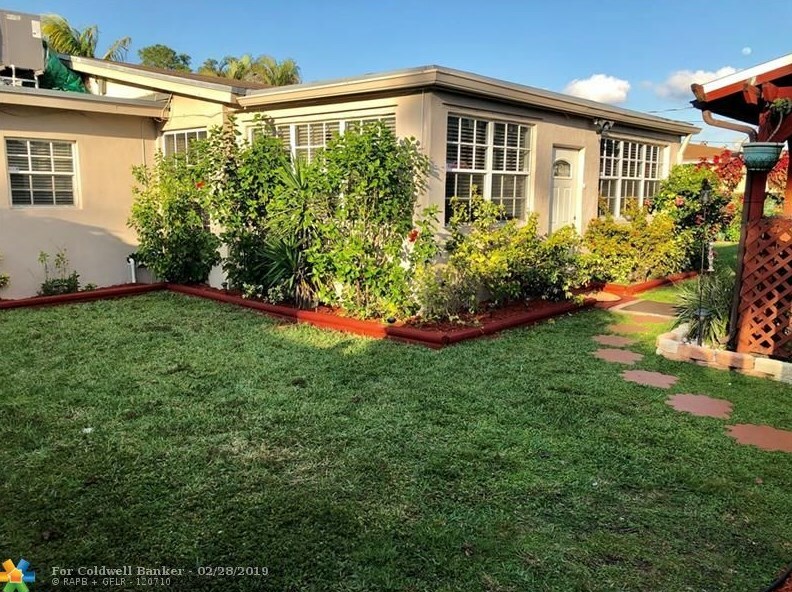 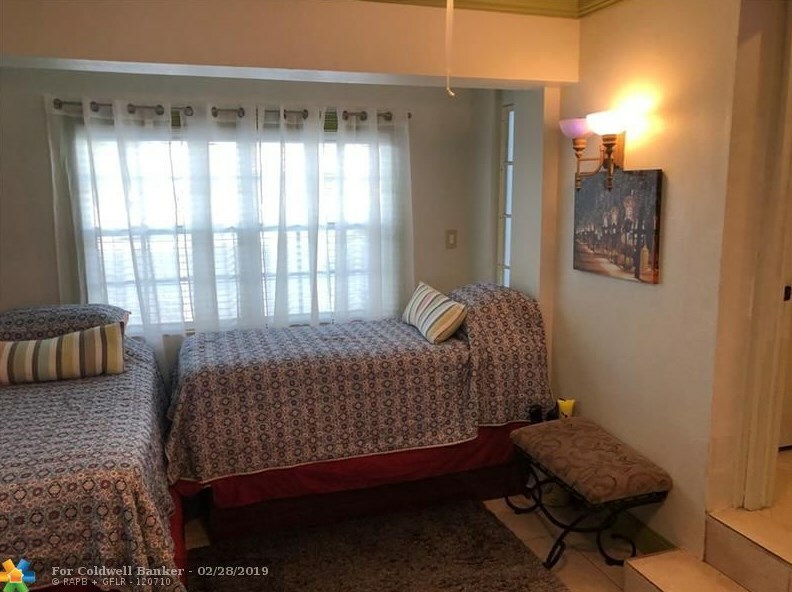 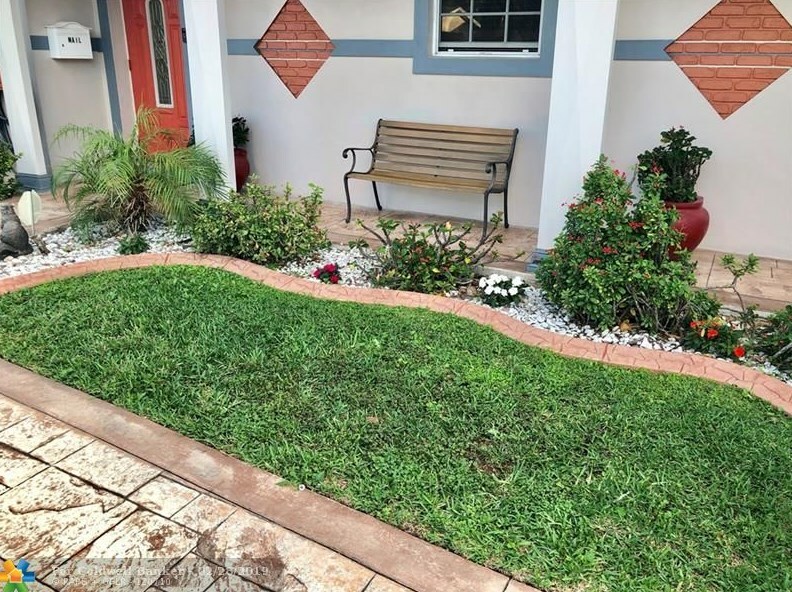 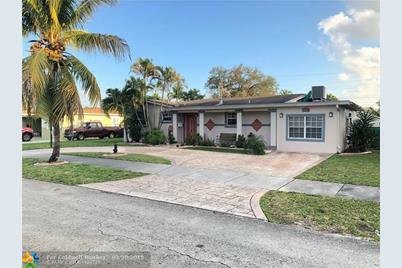 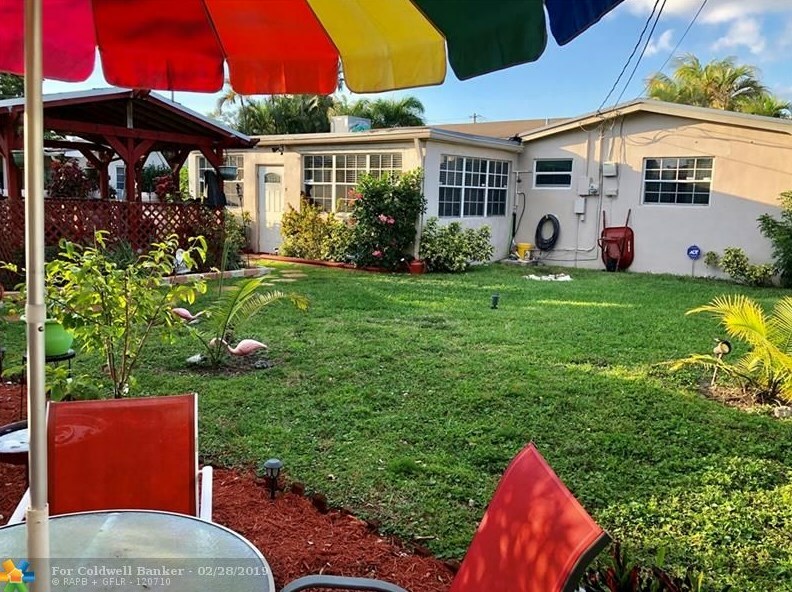 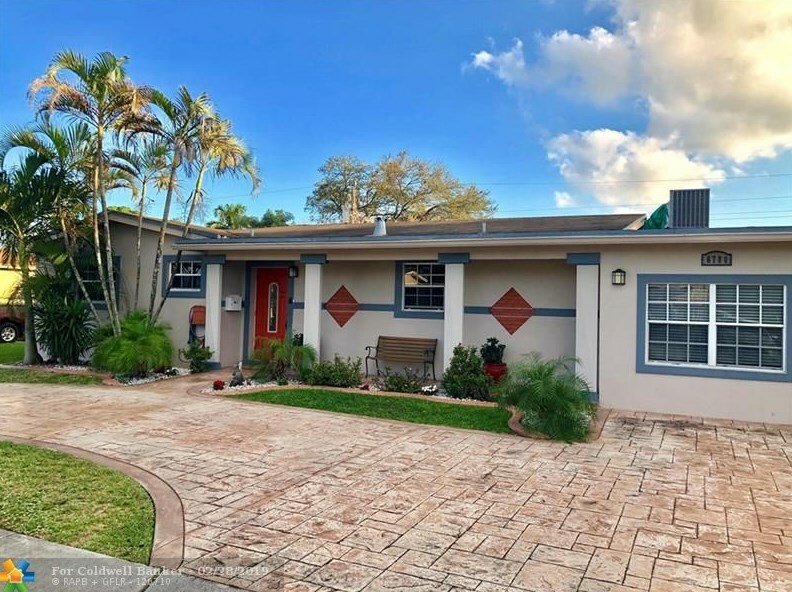 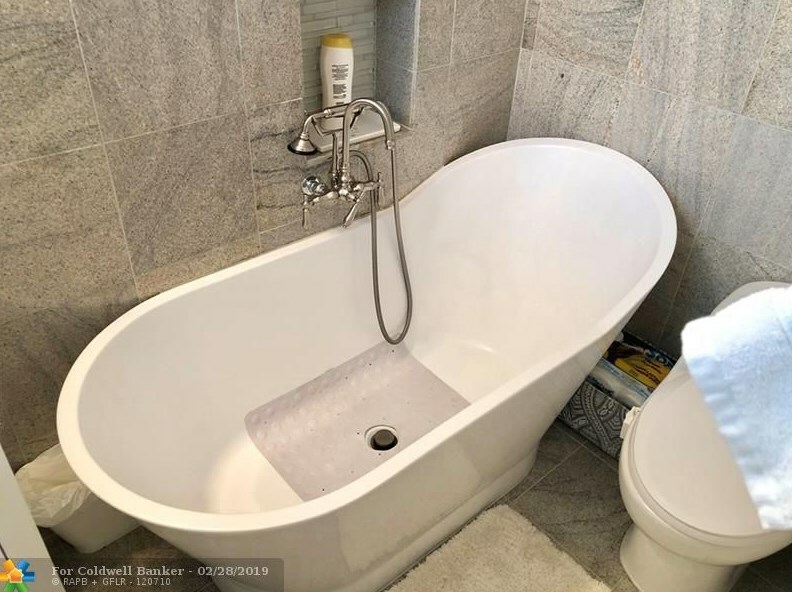 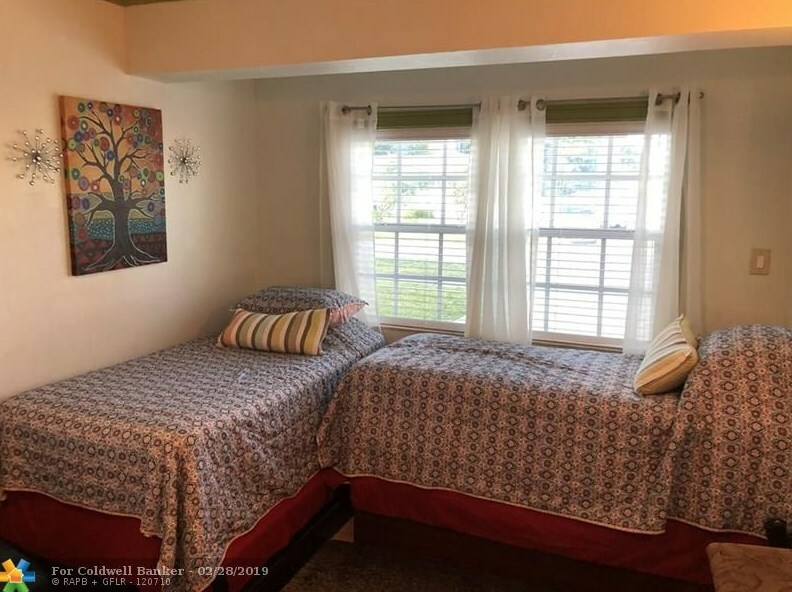 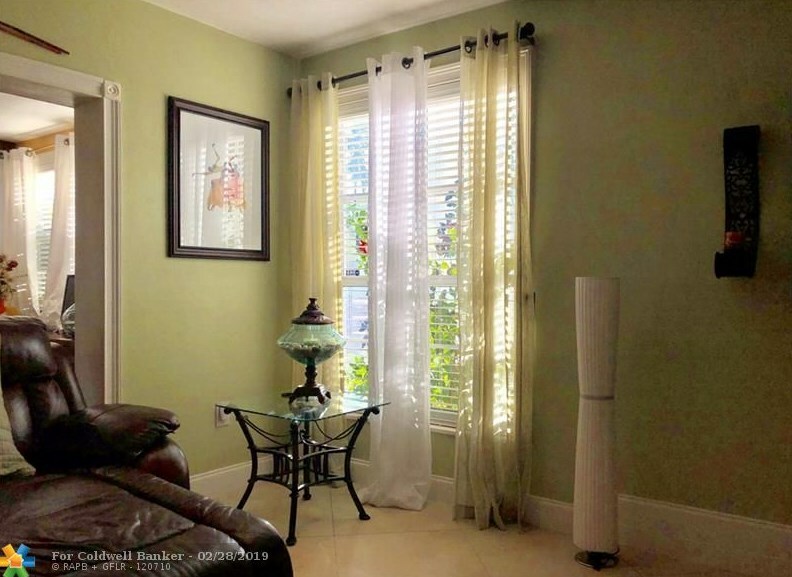 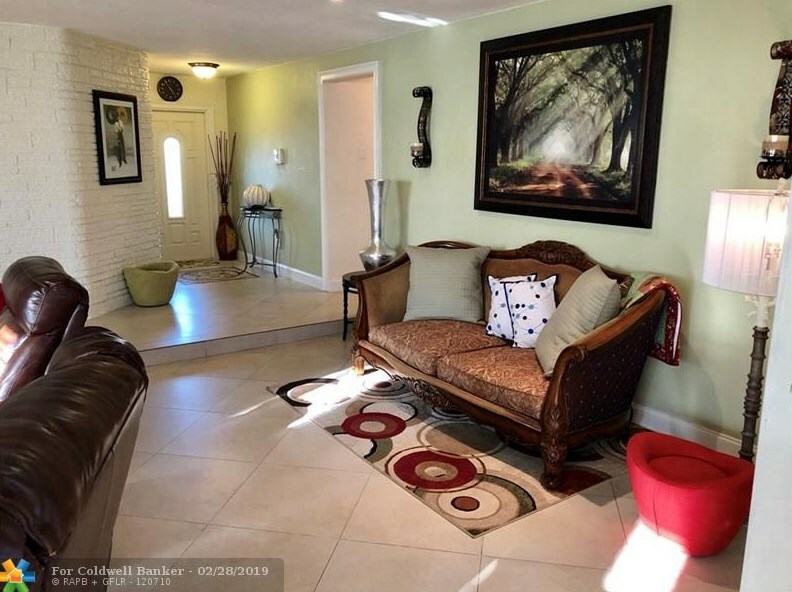 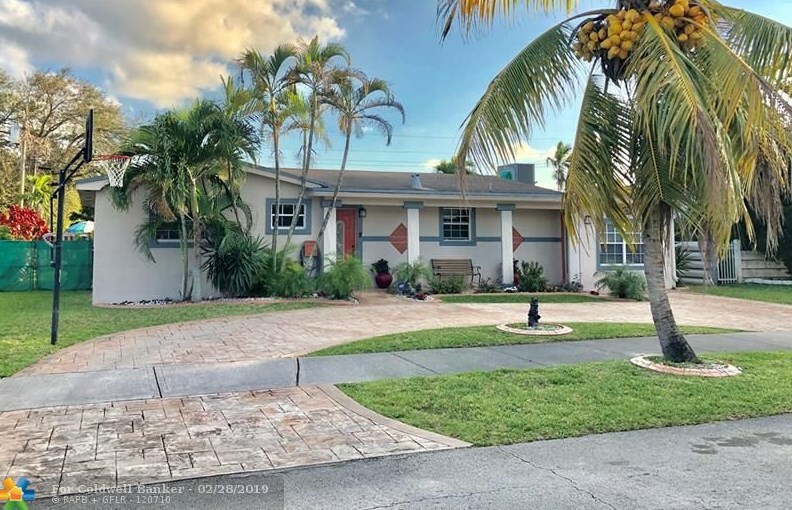 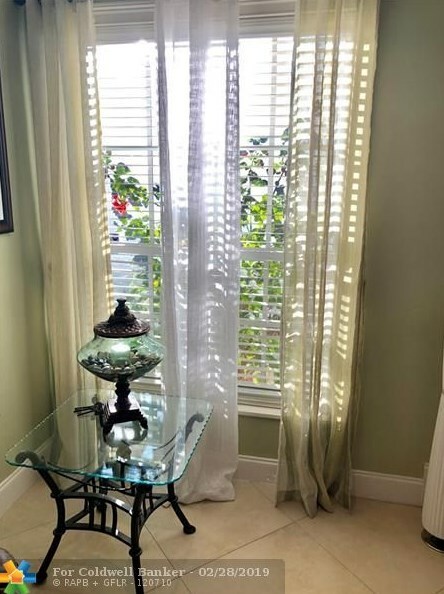 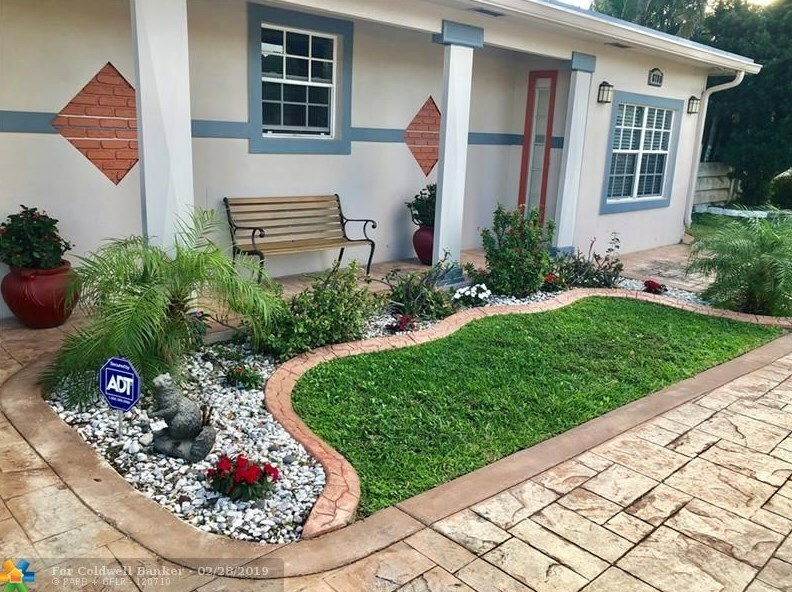 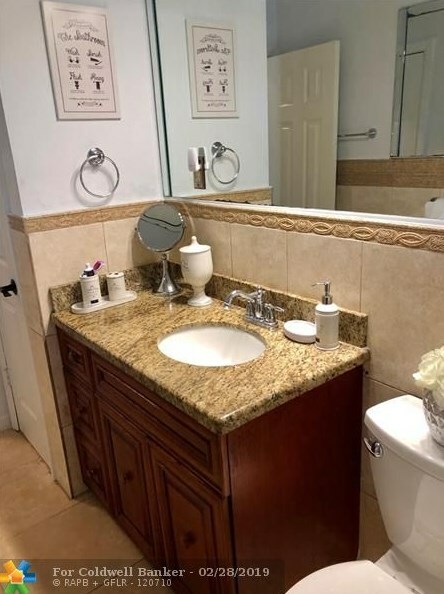 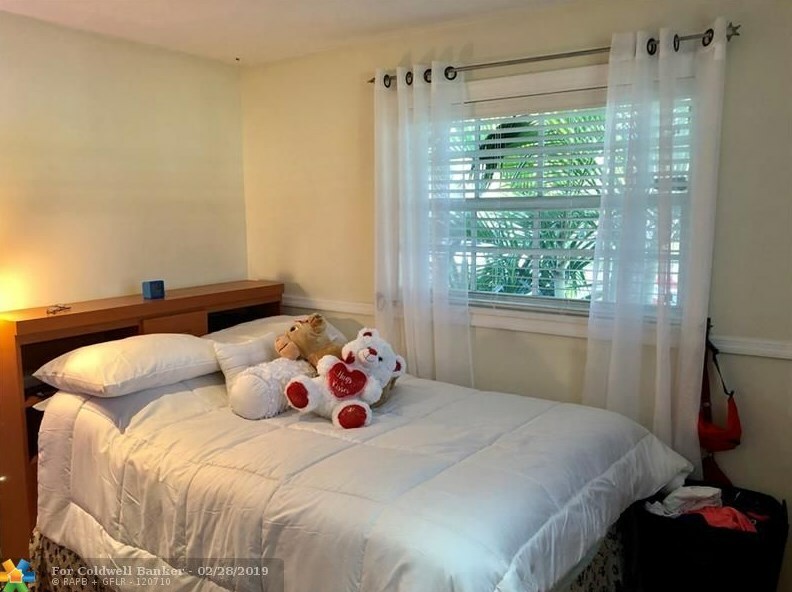 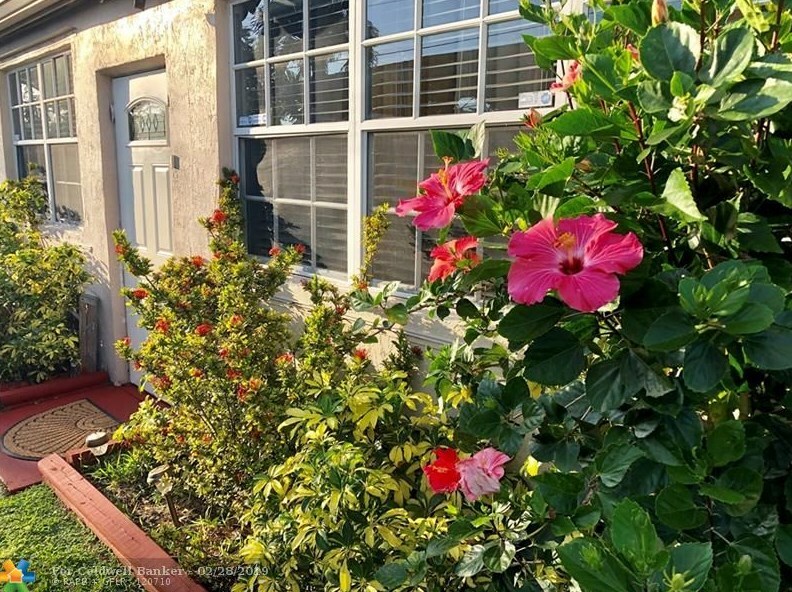 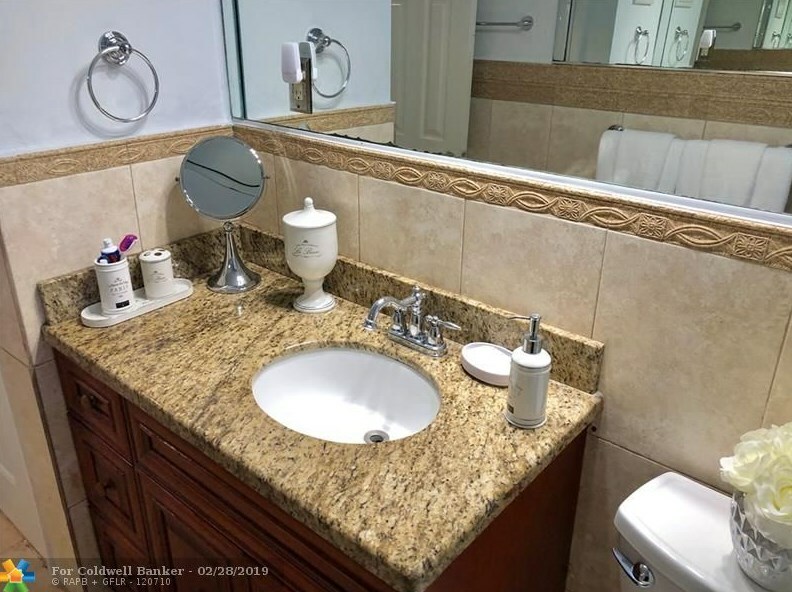 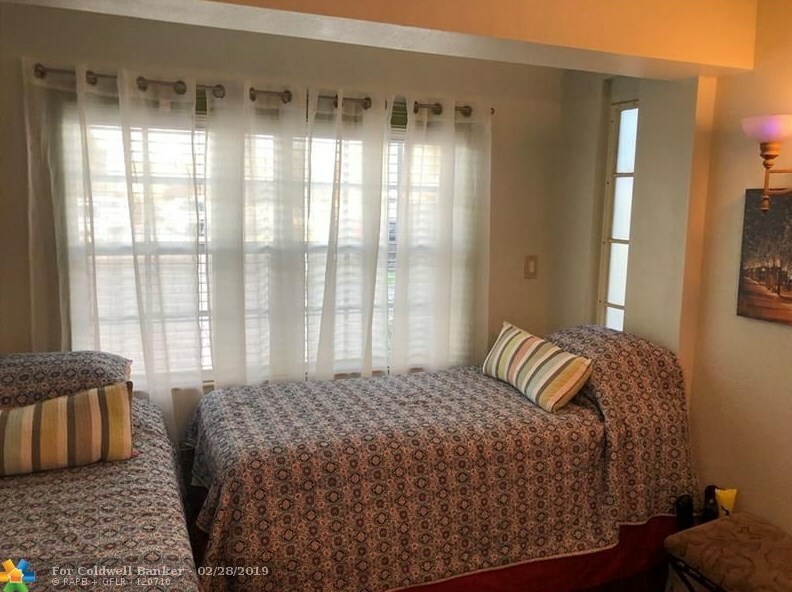 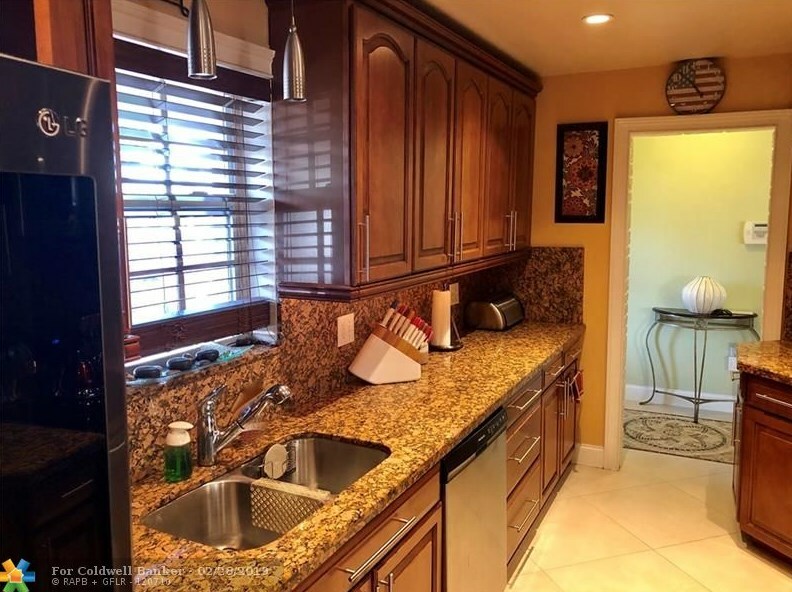 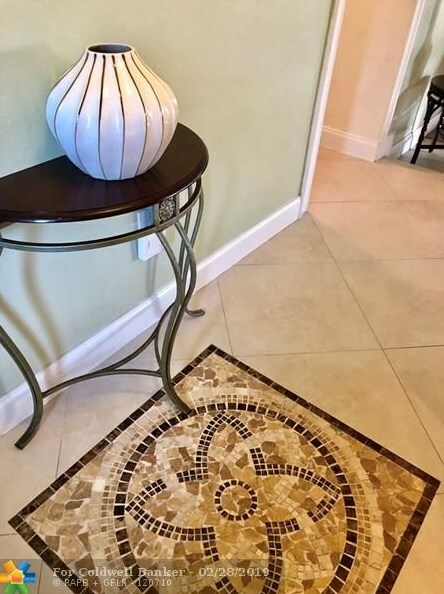 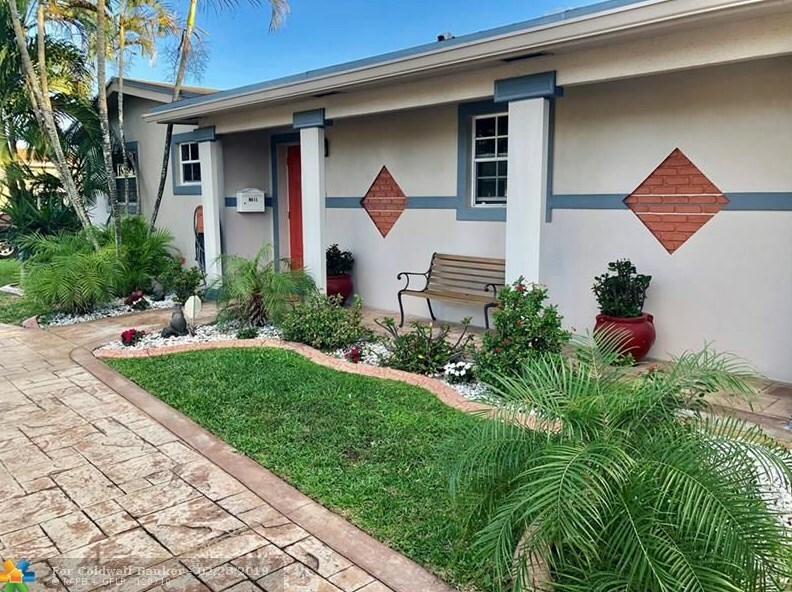 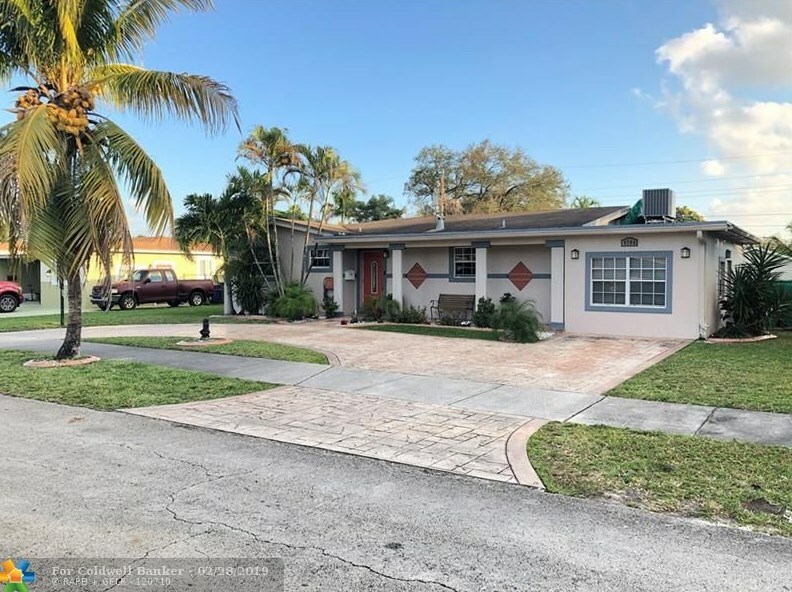 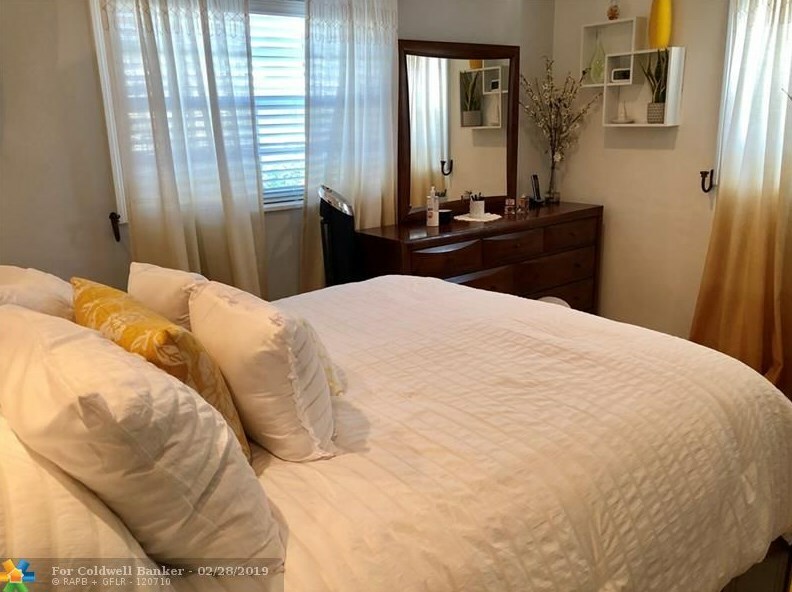 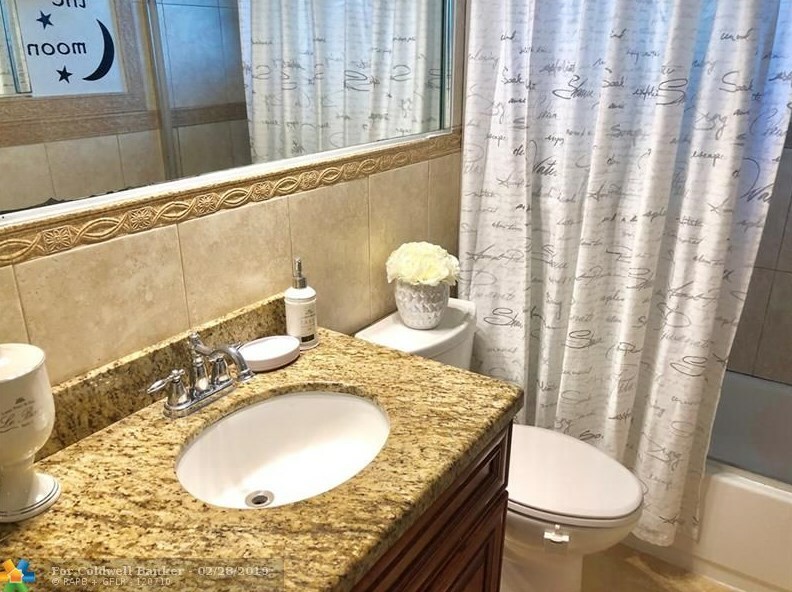 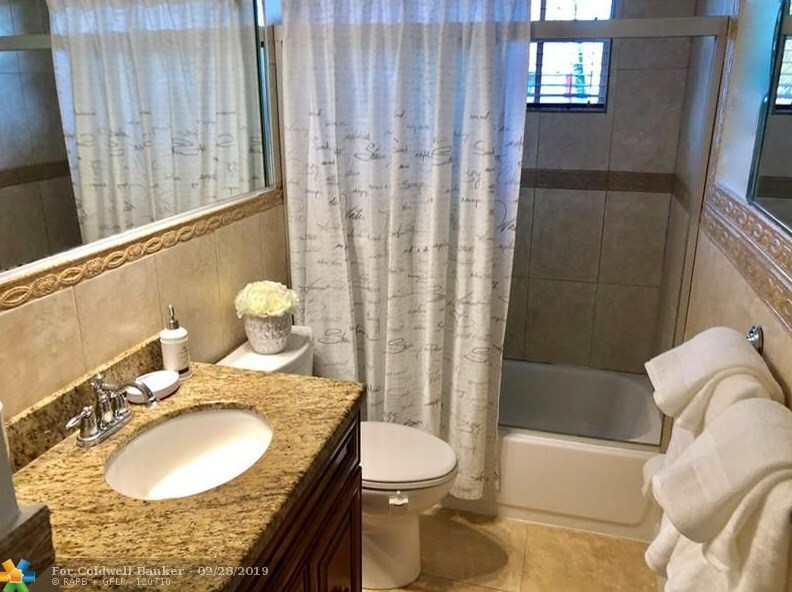 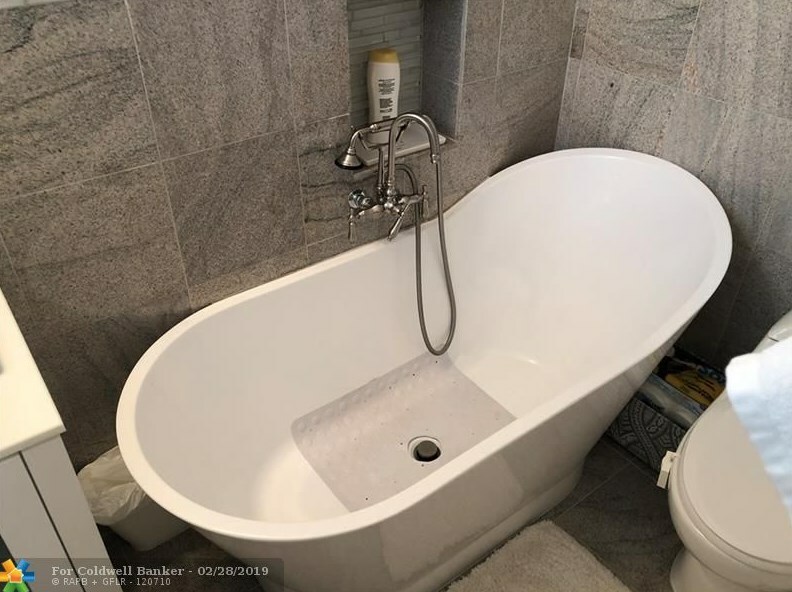 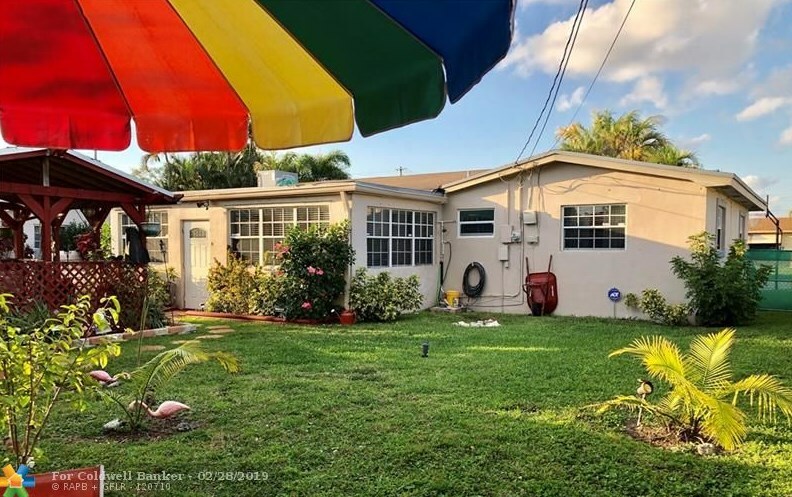 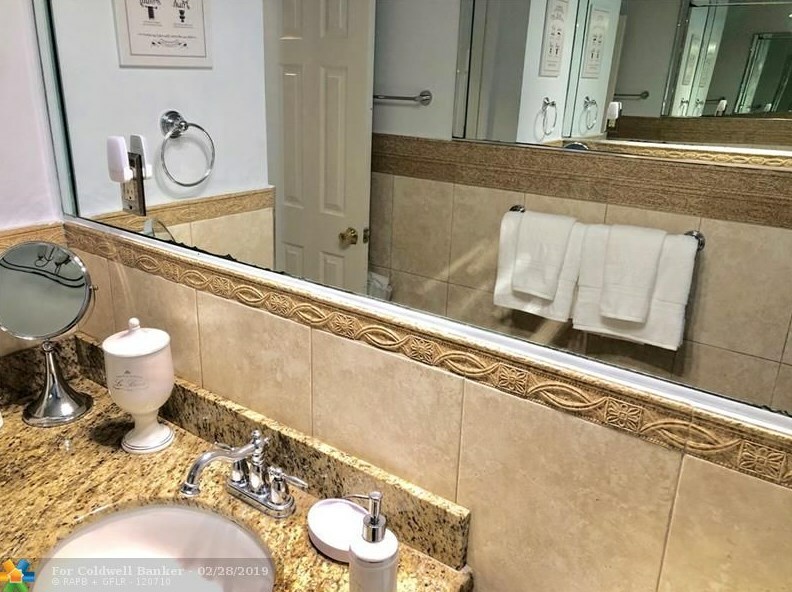 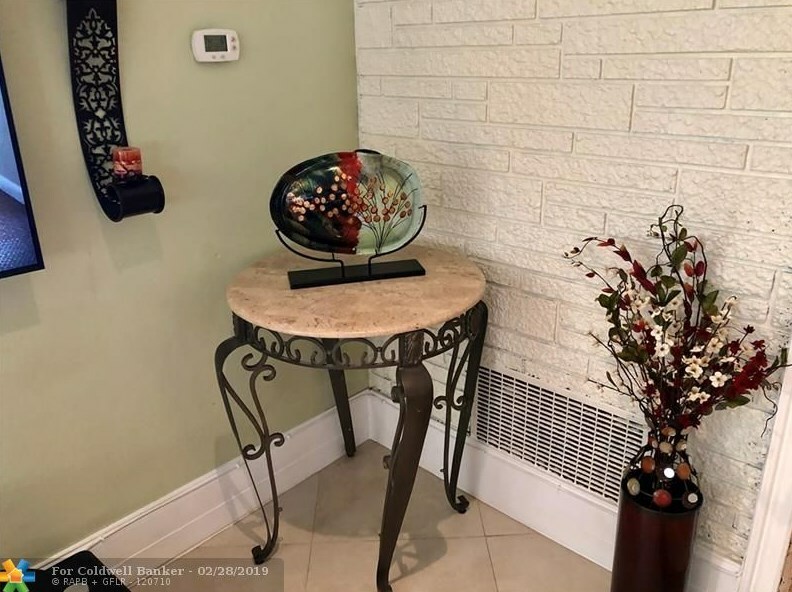 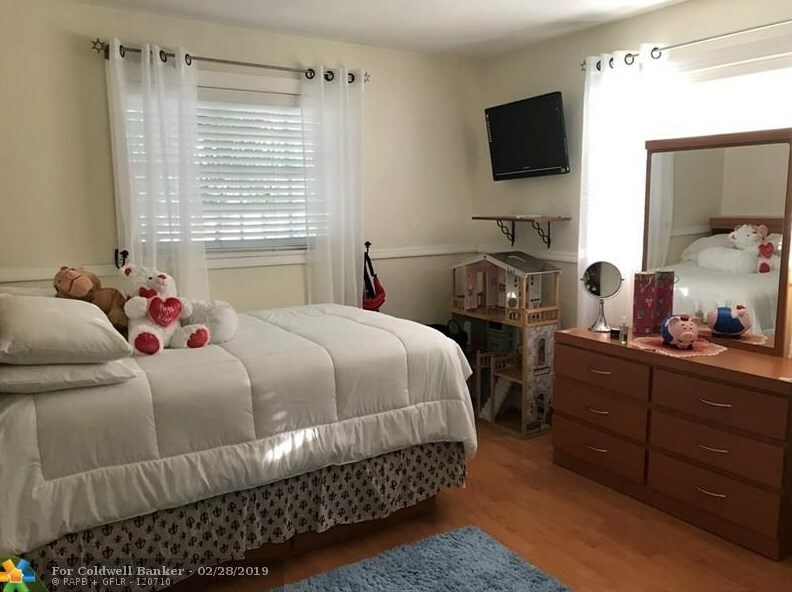 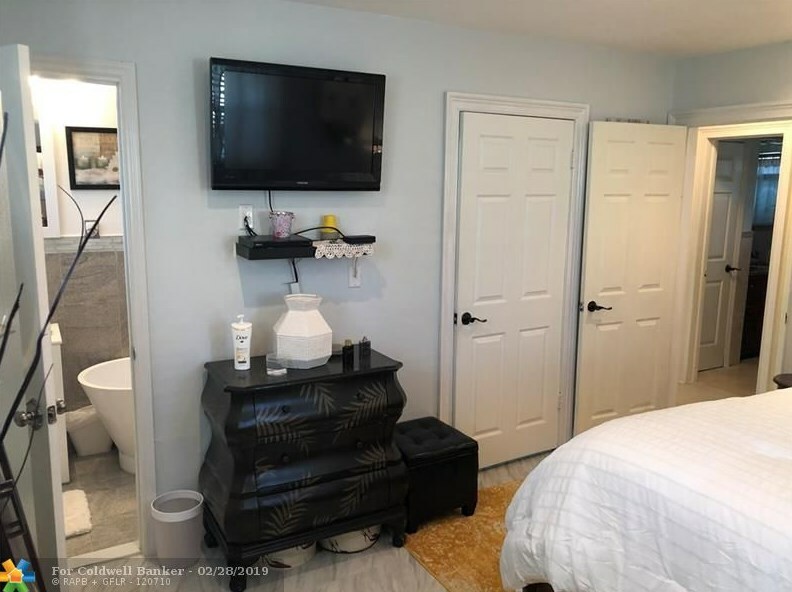 Ft.
6780 SW 10th Ct, Pembroke Pines, FL 33023 (MLS# F10163367) is a Single Family property with 3 bedrooms and 2 full bathrooms. 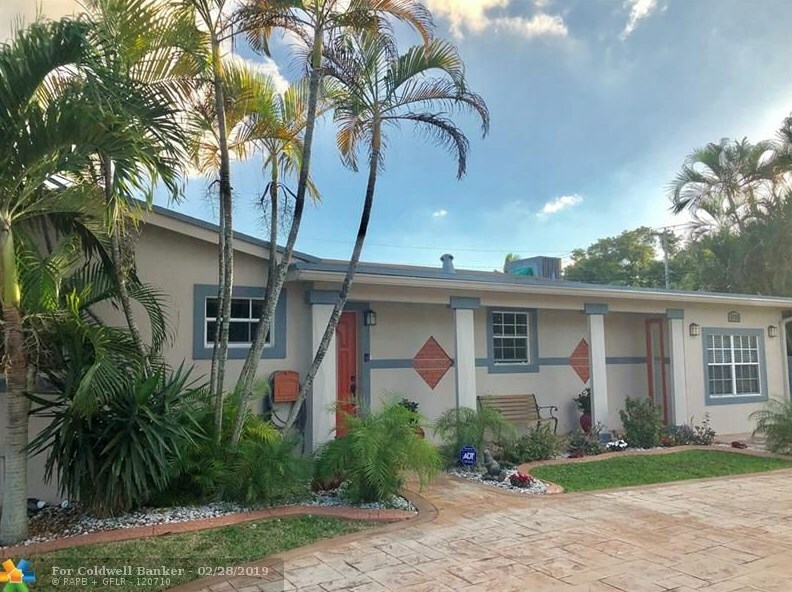 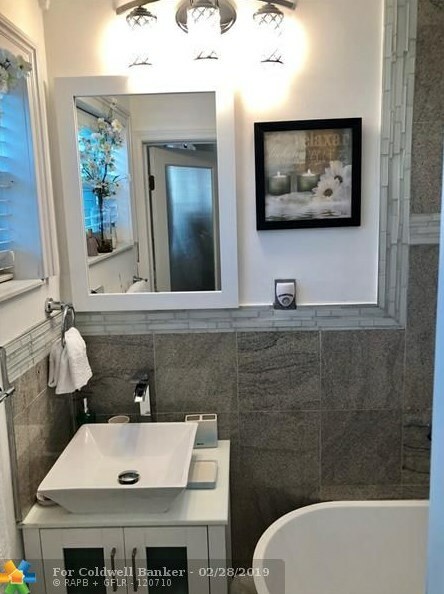 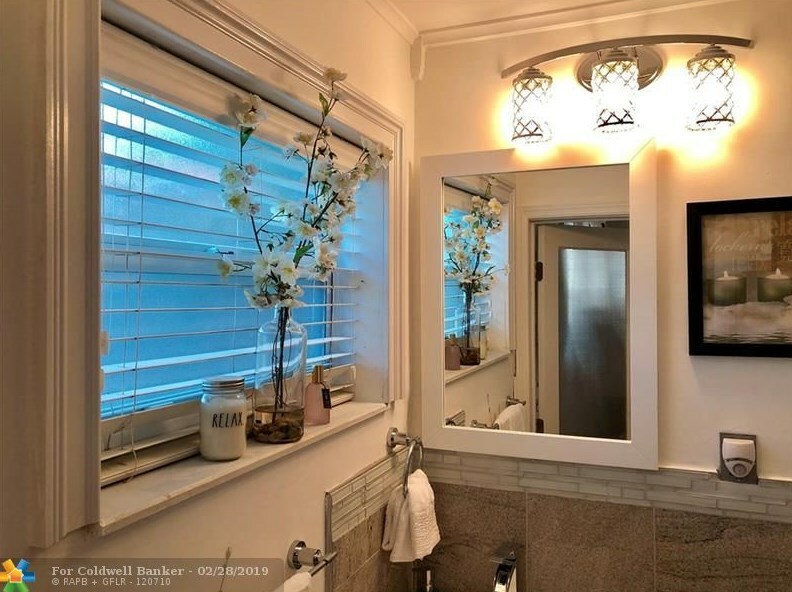 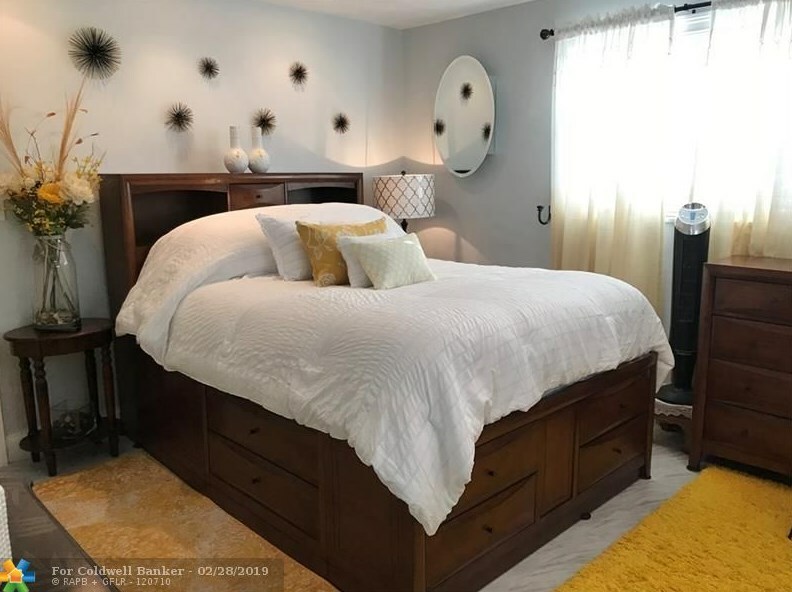 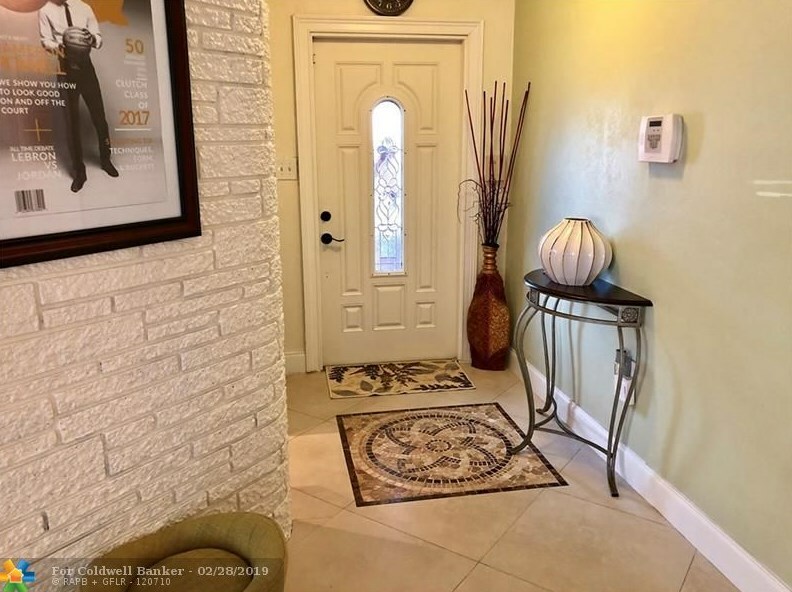 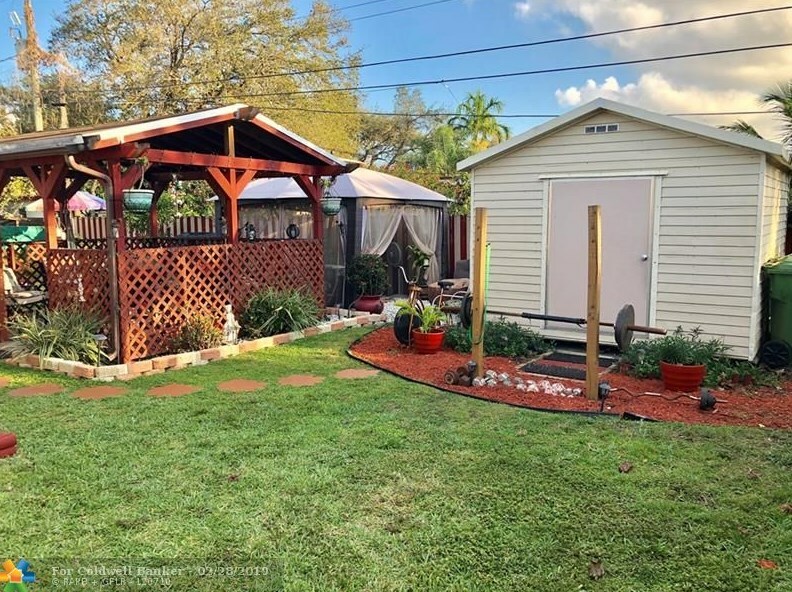 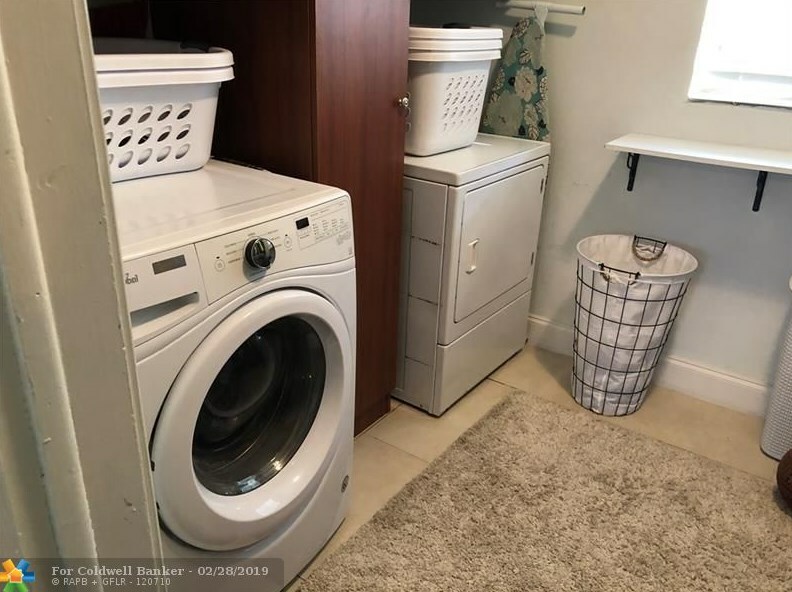 6780 SW 10th Ct is currently listed for $349,000 and was received on February 18, 2019. 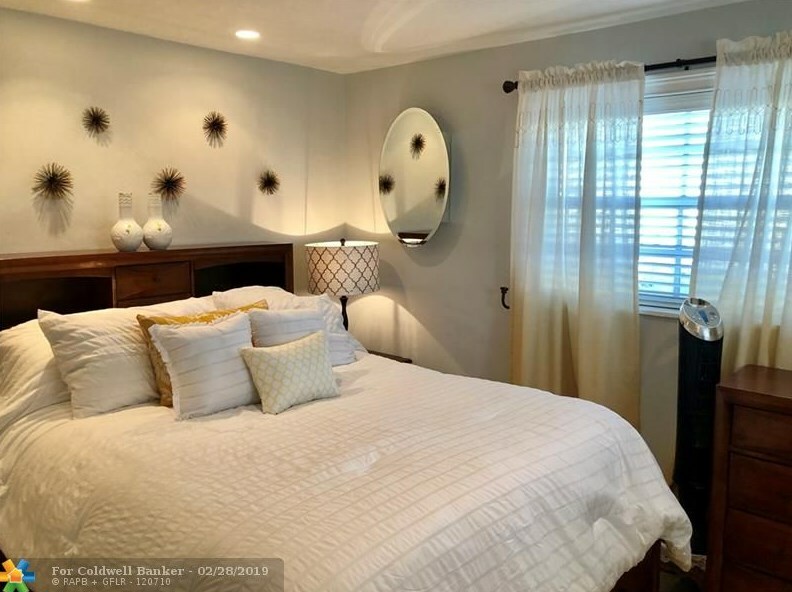 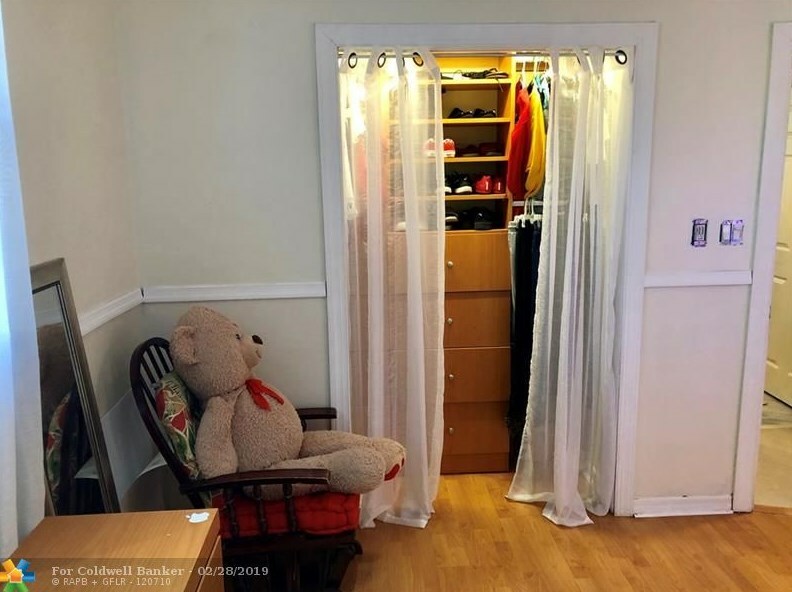 Want to learn more about 6780 SW 10th Ct? 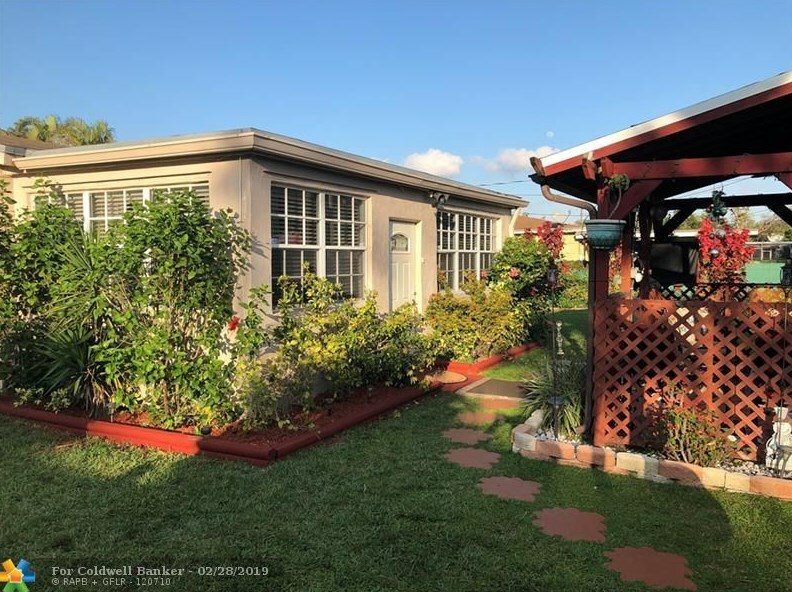 Do you have questions about finding other Single Family real estate for sale in Pembroke Pines? 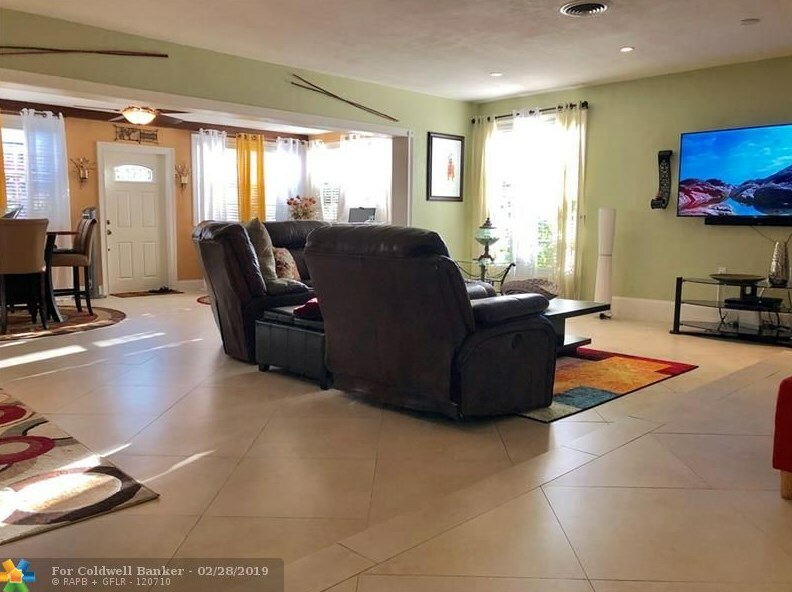 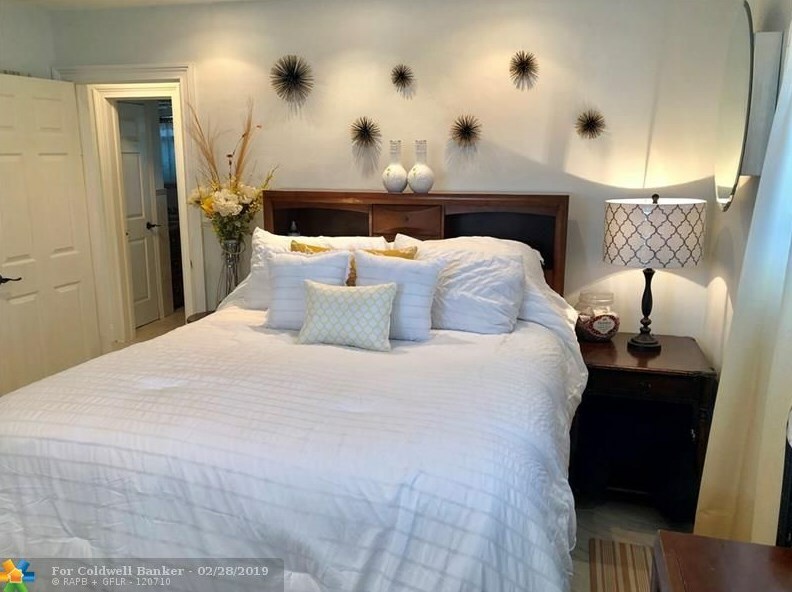 You can browse all Pembroke Pines real estate or contact a Coldwell Banker agent to request more information.